Dr. Stephen Ford did undergraduate studies at the University of Wyoming with a major in Pre-Med/Kinesiology and Health Promotion and is a graduate of Texas Chiropractic College, where he earned the degrees; Doctorate of Chiropractic and Bachelor of Science in Human Biology. He completed a sports injury rotation at Rice University, where he worked on the rehabilitation of athletes from all sports at the university. Dr. Ford has focused his training on addressing the skeleton, muscles, ligaments, tendons, and nerve entrapments. 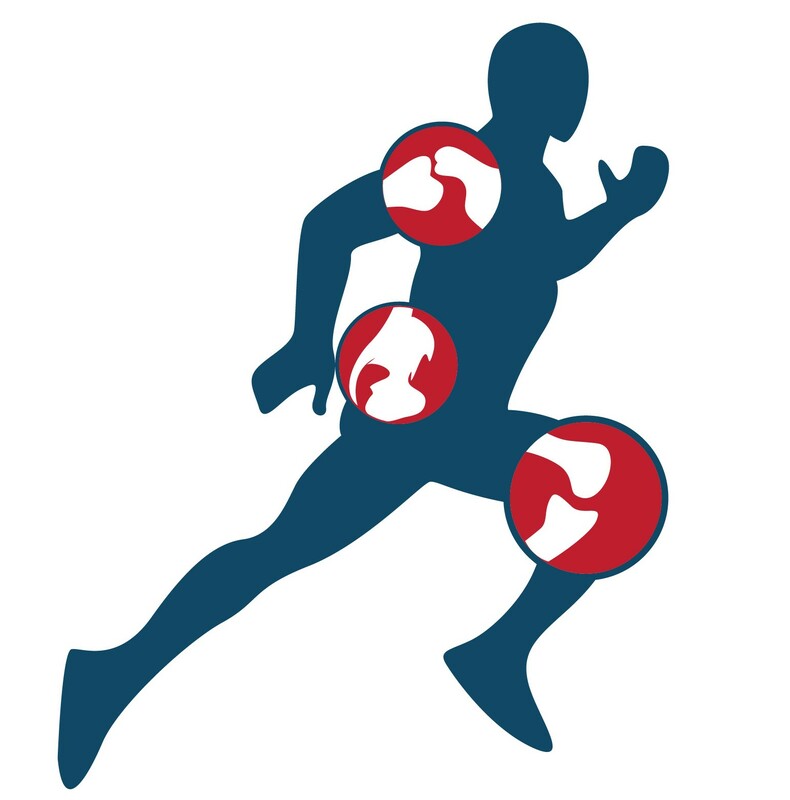 He specializes in soft tissue and musculoskeletal injuries that occur with many athletes and non-athletes alike. Dr. Ford is also certified in Animal Chiropractic by the Animal Chiropractic Certification Commission (ACCC) of the American Veterinary Chiropractic Association (AVCA). He completed 210+ hours of the post-graduate certification program, accredited by the AVCA at Parker University in Dallas, TX. Chiropractic can be helpful for animals as well who need to restore proper nervous system function, biomechanics, and reduce pain, in the same way it does for the human body. He was part of the Wyoming Air National Guard, United States Air Force, where he was a fitness specialist from 2006 – 2012 and was deployed to Bagram, Afghanistan in the summer of 2007. 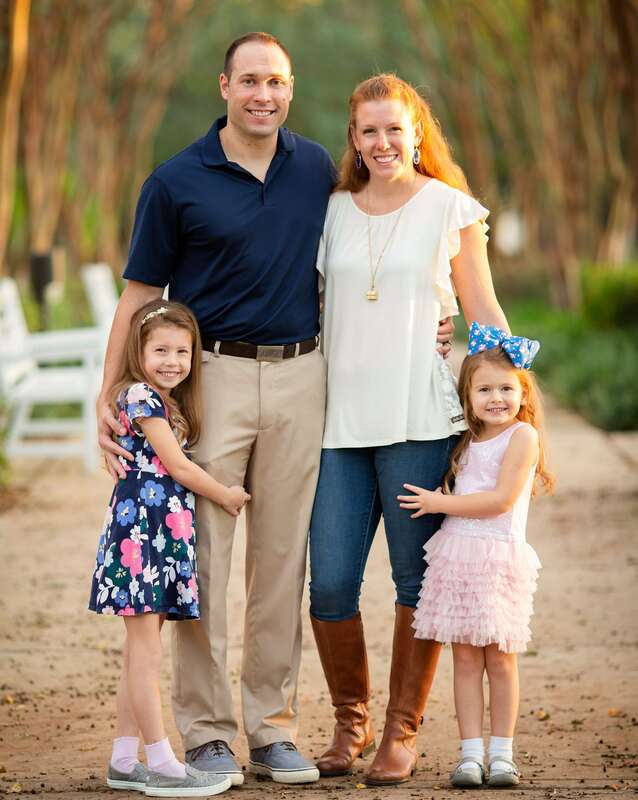 Dr. Ford and his wife, Alyssa, live in Katy with their 2 young girls.